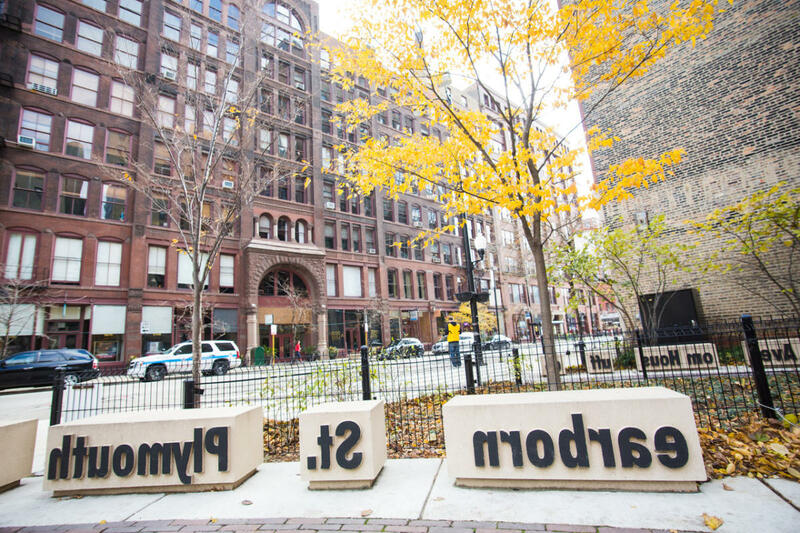 Once occupied by small-scale, post-Fire of 1871 buildings, this area was redeveloped in the late-19th and early-20th centuries by printing and publishing firms who constructed facilities near the Dearborn Street railroad station (built 1885). The area's unusual street pattern of long narrow blocks resulted in buildings that admitted a maximum amount of light, which was necessary for engraving and typesetting. Some of the city's best-known architects designed structures in the district, including Holabird & Roche and Howard Van Doren Shaw. After the printing businesses began relocating in the 1960s, the structures were rehabilitated for commercial and residential uses.